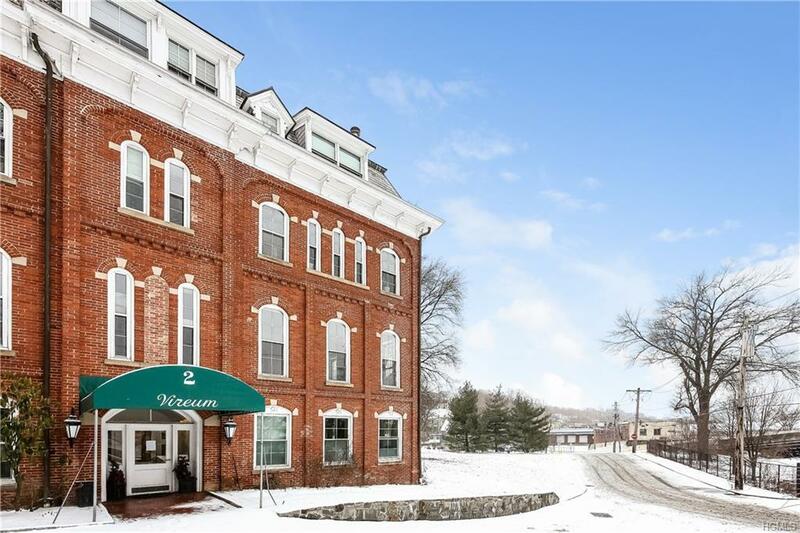 Enjoy living near Ossining's waterfront in a very chic Soho-like condo within walking distance to the Metro North train station, downtown restaurants, shops, parks, yacht club and more. 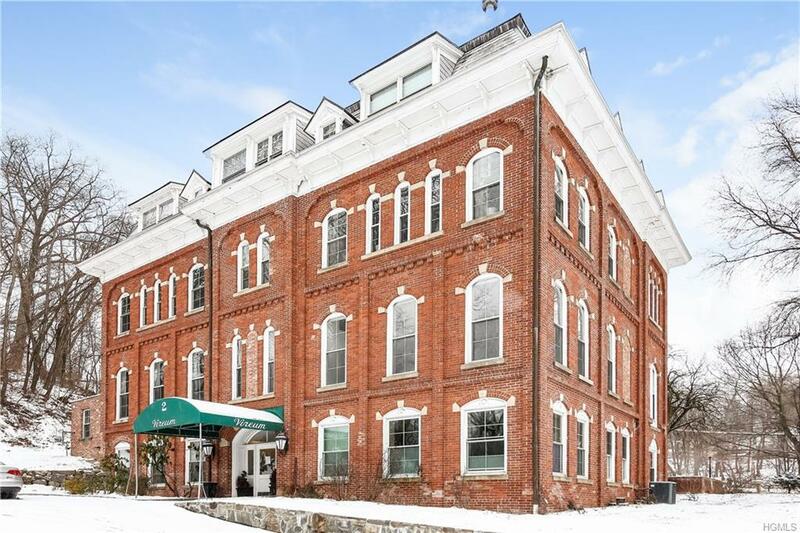 Originally built as a college preparatory school for boys, the distinguished looking historic Second Empire architectural-style schoolhouse building with Mansard roof was dormant for many years before being restored and converted into condominium apartments in 1988. 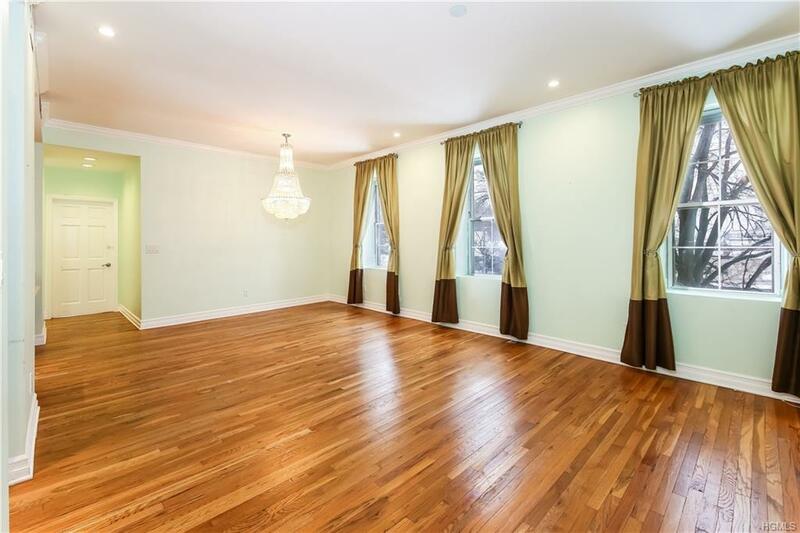 This magnificent two bedroom, two bath condo with 12' ceilings has a great room with open space for living and dining, and Hudson River views from its tall windows. 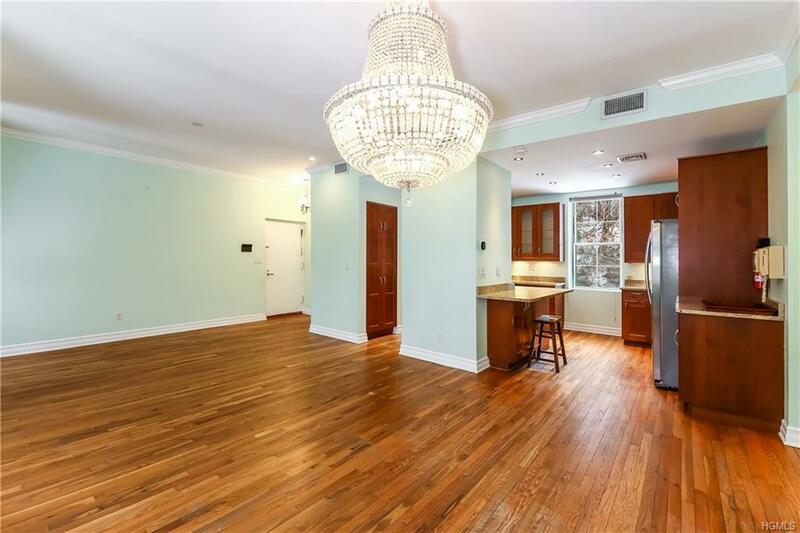 It has a gorgeous kitchen with stainless steel appliances and granite countertops, updated master bathroom with double vessel sinks, hardwood floors throughout, and laundry in unit. Central Air Conditioning. New hot water heater (2016). Elevator building. Intercom. Plenty of parking. Easy NYC commute; express train averages 42 minutes. Taxes after basic STAR rebate=$3500/yr.